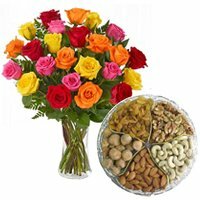 Place Order for Midnight Delivery of Flowers to Nagpur from our Online Portal and greet your loved ones on various occasions like Diwali, Holi, Rakhi, Christmas, Valentine’s Day, Mother’s Day, Birthday, Marriage Anniversary and so on. 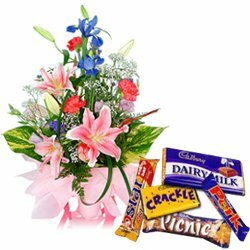 To add charm to online shopping our website offers variety of Fresh Flowers such as Red Roses Bunch, Orchids Basket, Carnations Bouquet, Yellow n Orange Gerberas Bunch, Lilies in designer Vase and so on. 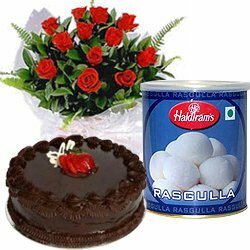 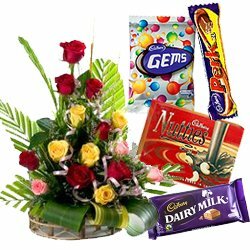 Shop Online and Send Gifts to Nagpur for Mid-night Delivery whereby your ordered gift will be delivered at your desired destination On-time preferred by you. 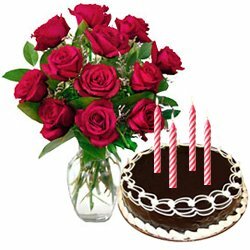 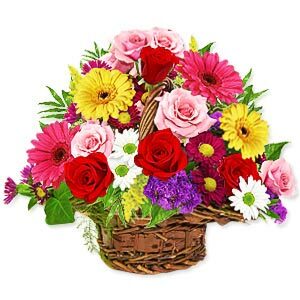 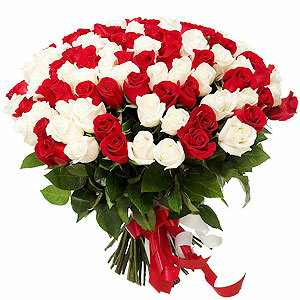 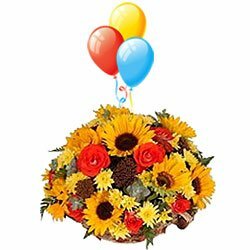 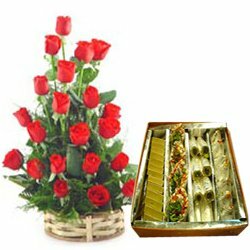 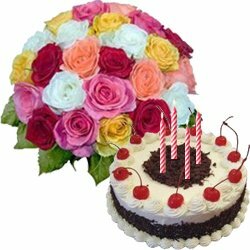 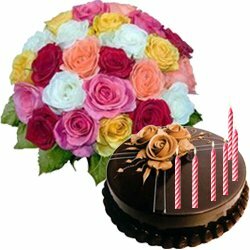 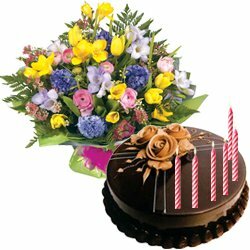 Our expert Local Florists in Nagpur handcrafts each floral arrangement and guarantees fresh Flowers Express Delivery directly to your place anywhere in Nagpur say Dixit Nagar, Lonara, RUI, Sadar, Saroj Nagar, Ghogali, Hansapuri, Mohan Nagar, Wardha Road, Kondhali and so on with Free Shipping. 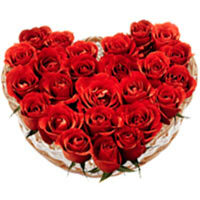 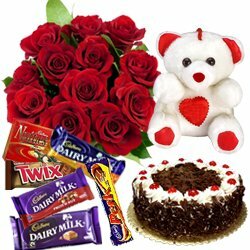 Wish your adored ones on special occasions like Wedding Anniversary, Birthday, House-warming party, Valentine’s Day and various other occasions in an exotic way by Sending Midnight Delivery of Flowers to Nagpur comprising of heartfelt Floral Presents like Pink Carnations Bukey, Oriental Lilies Bunch, Red Roses Arrangement, Orchids Bouquet and other Floral Arrangements available for Express Mid-night Delivery at Low Price. 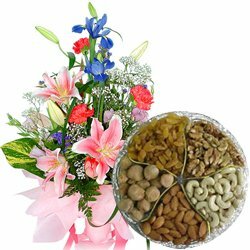 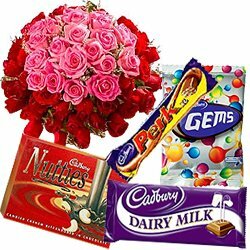 Besides Flowers we offer variety of Gift items like Dry Fruits, Cakes, Chocolates, Perfumes, Watches, Jewellery, Cosmetics and many more items which are ready for Midnight Delivery in Nagpur at No Extra Shipping Charge. 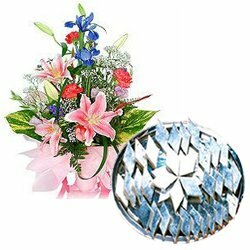 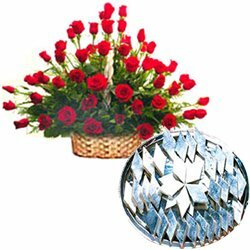 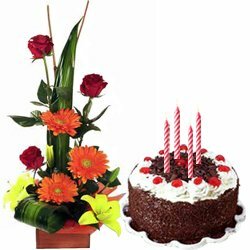 Be it Wedding ceremony, Birthday, Anniversary, Valentine’s Day, Mother’s Day or any such joyful celebration, Flowers always remain a wonderful Gifting option for all. 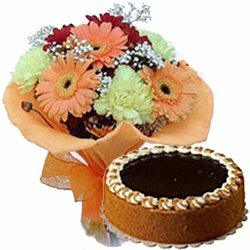 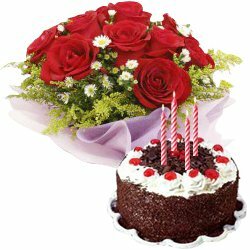 Send Midnight Delivery Flower in Nagpur Online browsing through our e-shop and choose from wide range of Floral Arrangements elegantly designed by our Local Florists. 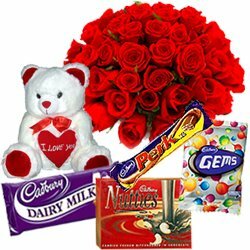 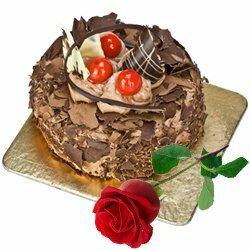 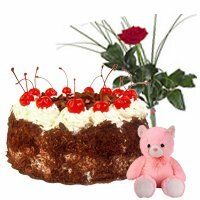 Team it up with Cakes, Chocolates, Greeting Cards or cute Teddy to make a complete Combo Hamper and get Free Express Delivery of Floral Gift to Nagpur for mid-night without any hassle.